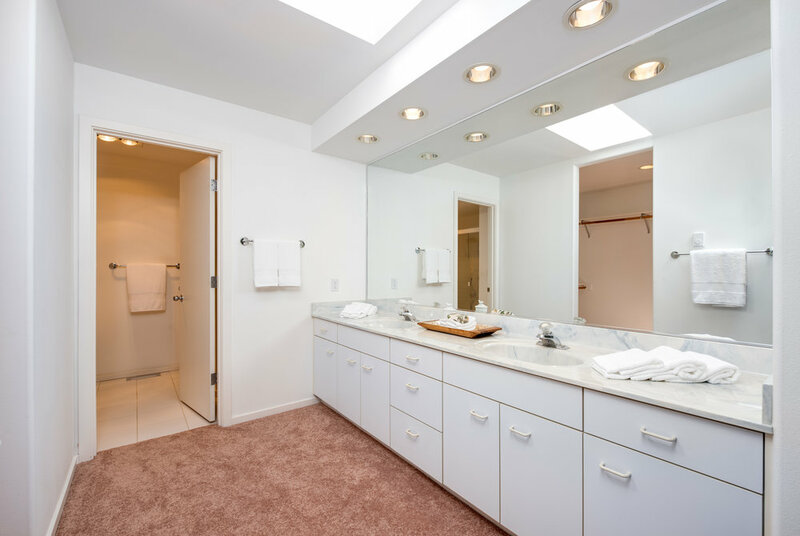 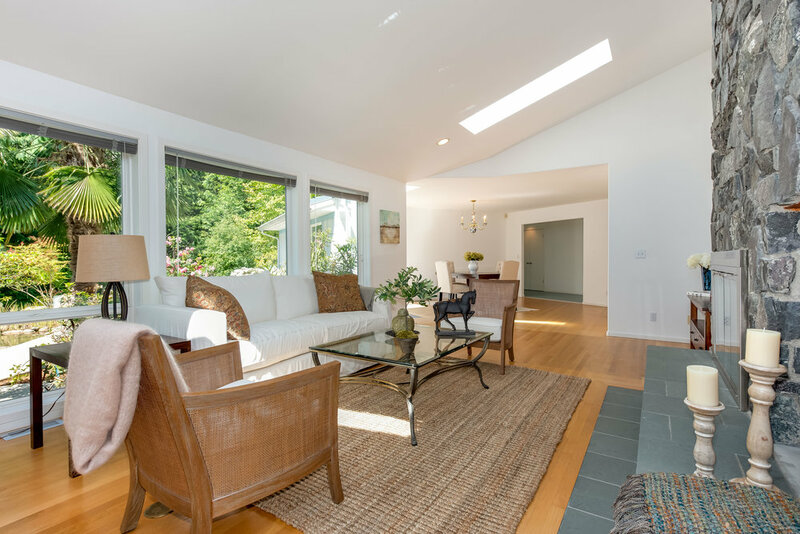 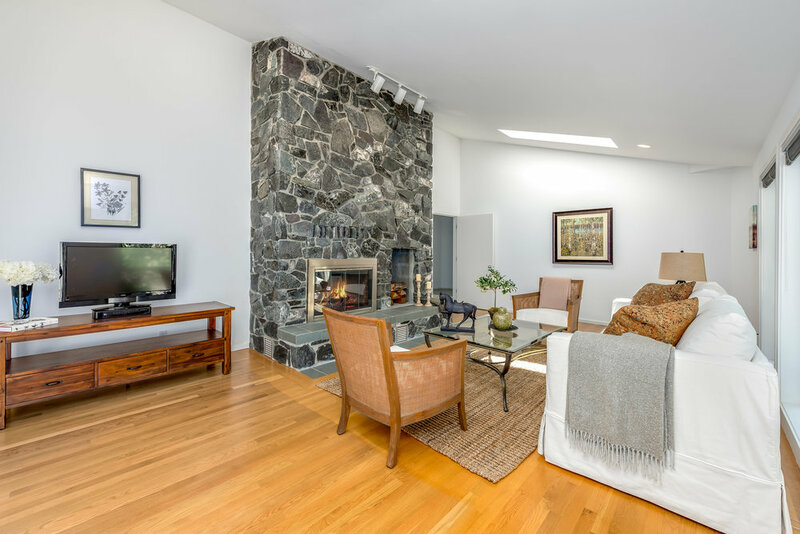 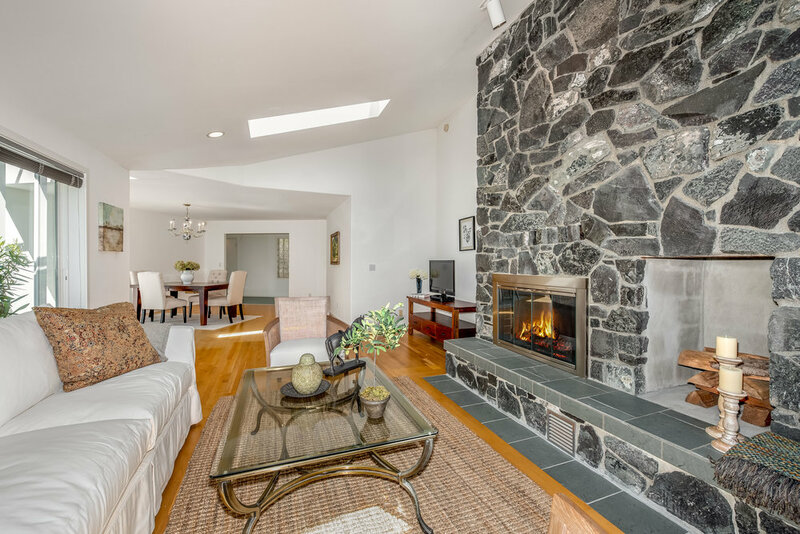 The peace and quiet of Agate Point provides the backdrop for this beautifully maintained one-level home. 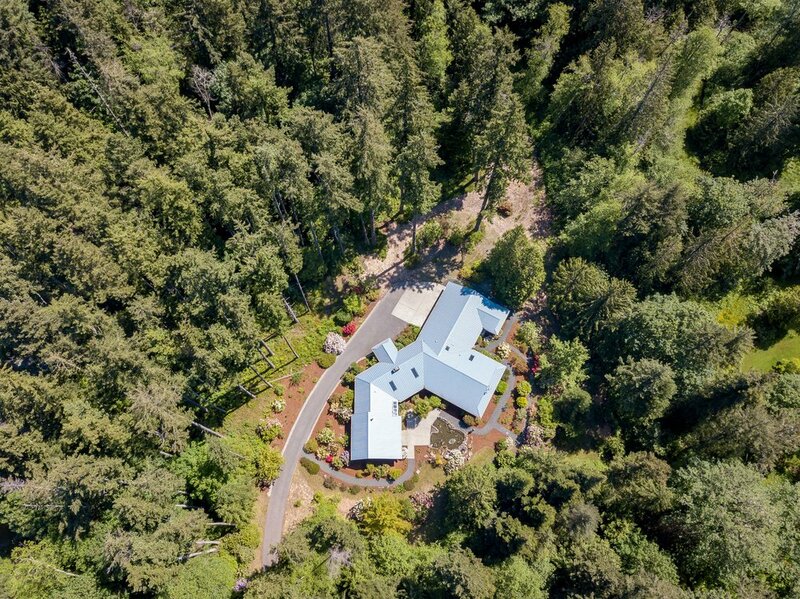 Secluded at the end of a long, paved drive, it's the perfect getaway. 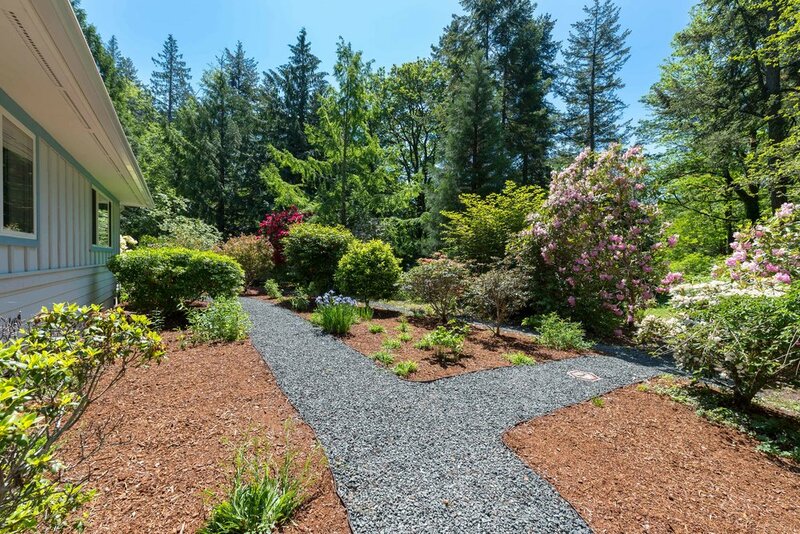 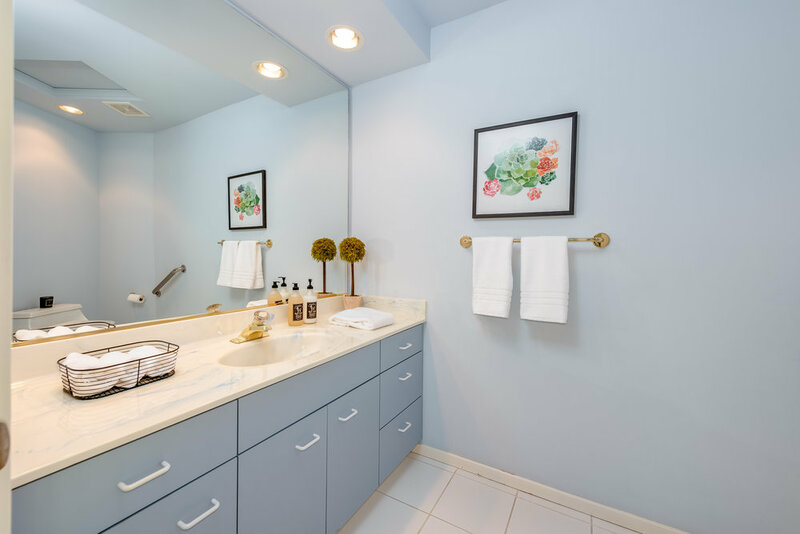 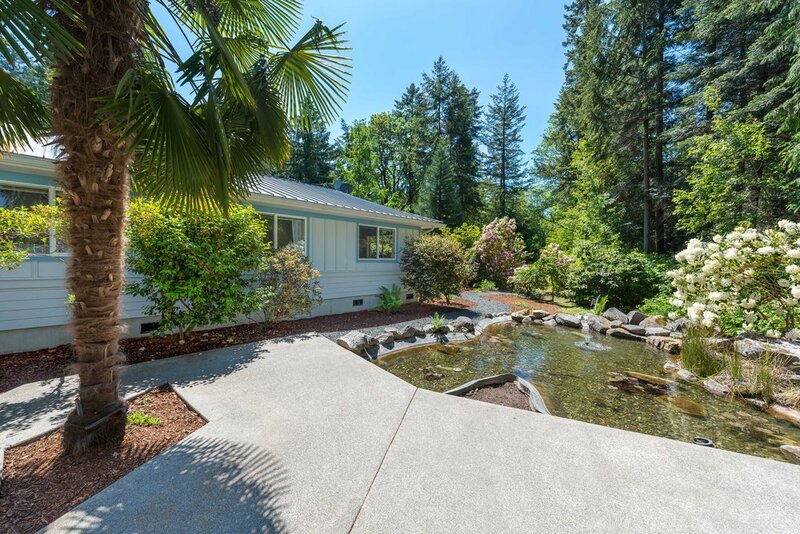 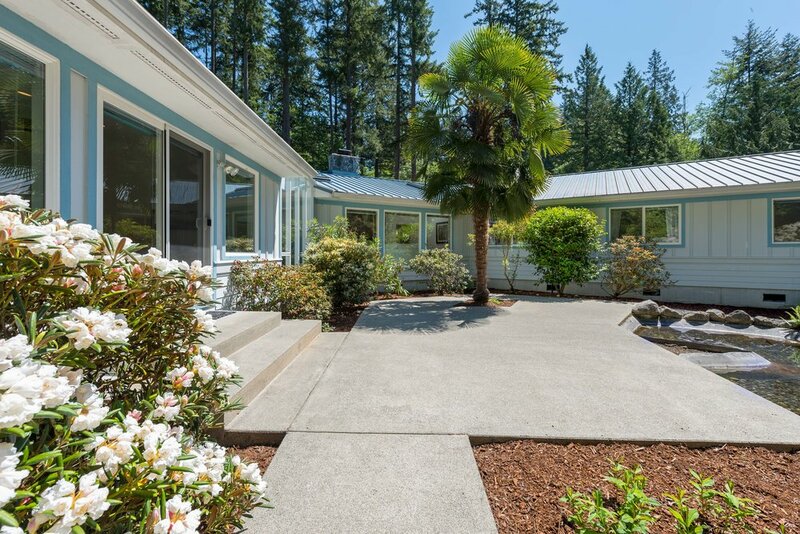 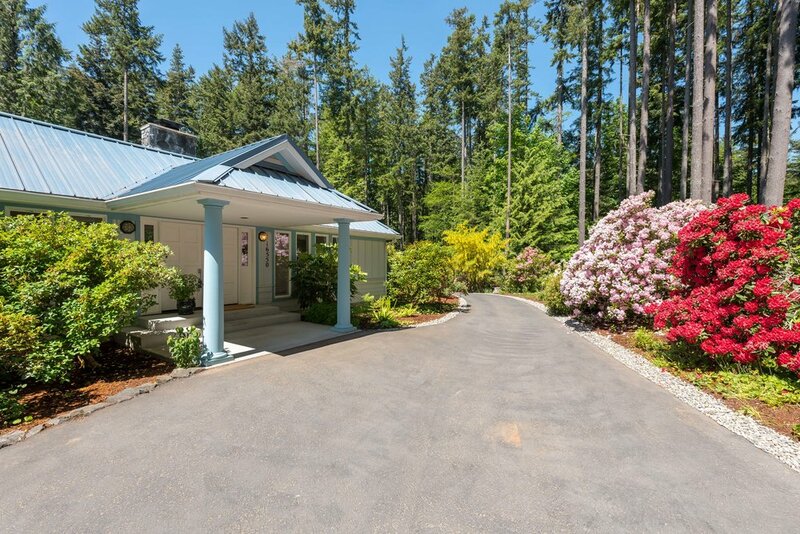 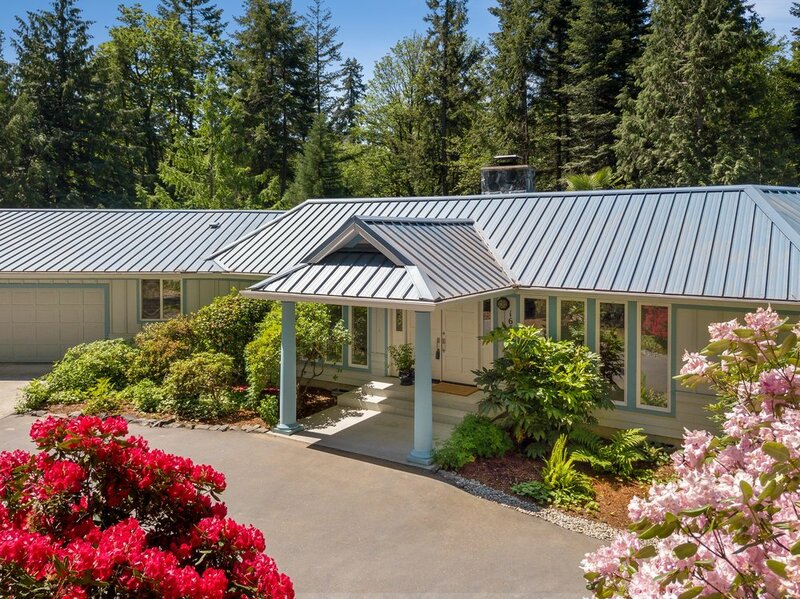 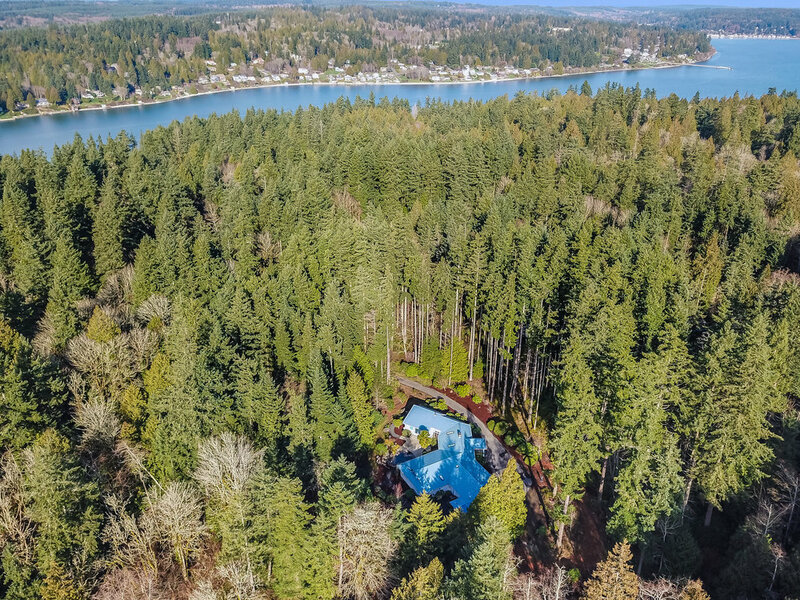 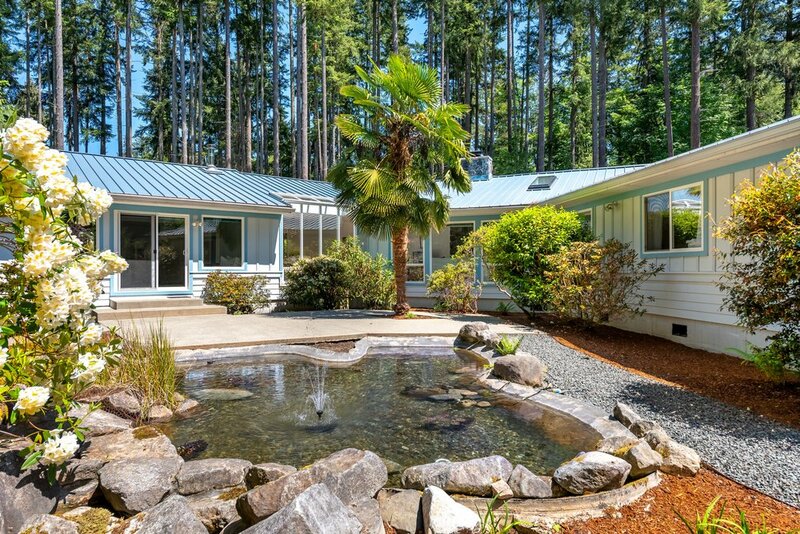 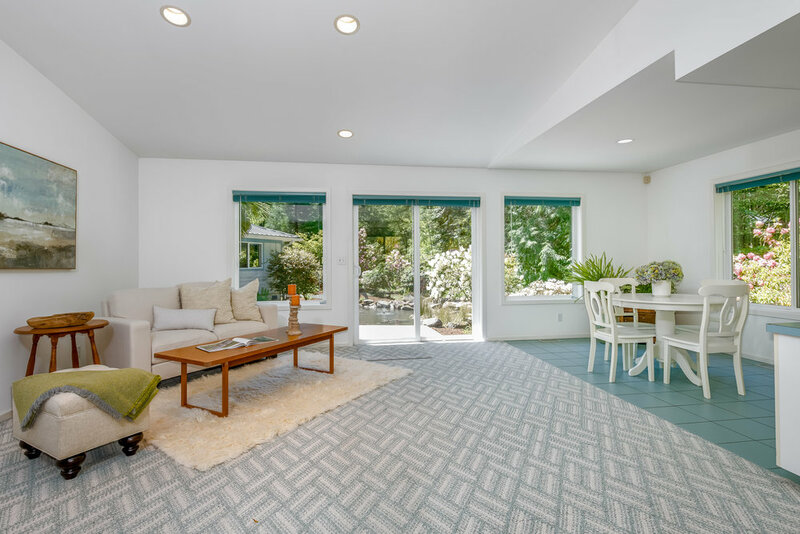 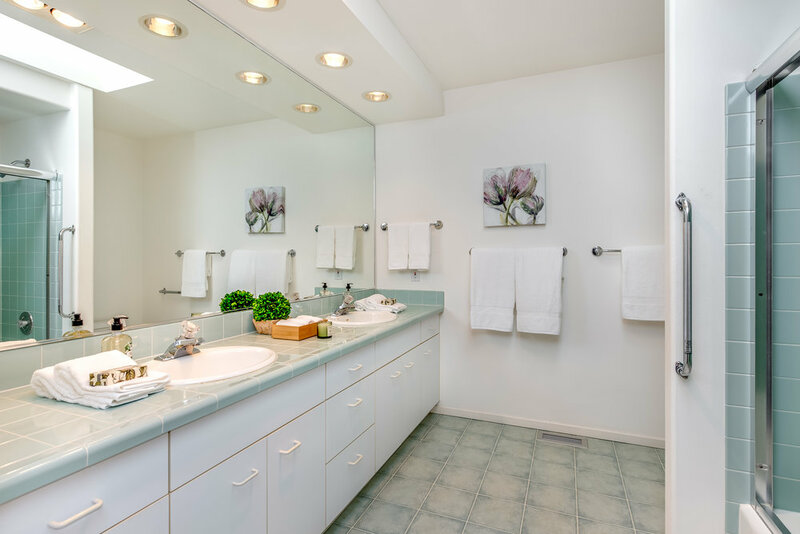 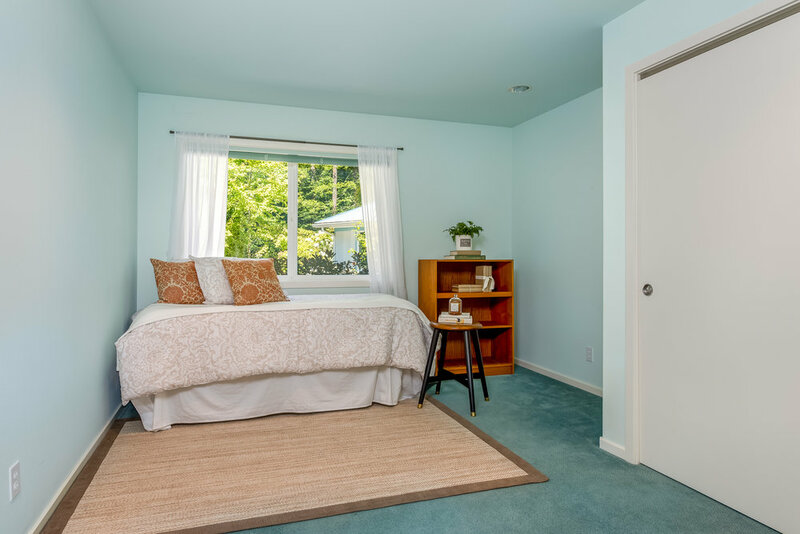 With 3200 sq ft of living space and nearly 5 acres of privacy, the arboretum-like setting features evergreens, rhododendrons and a calming courtyard with pond & water feature. 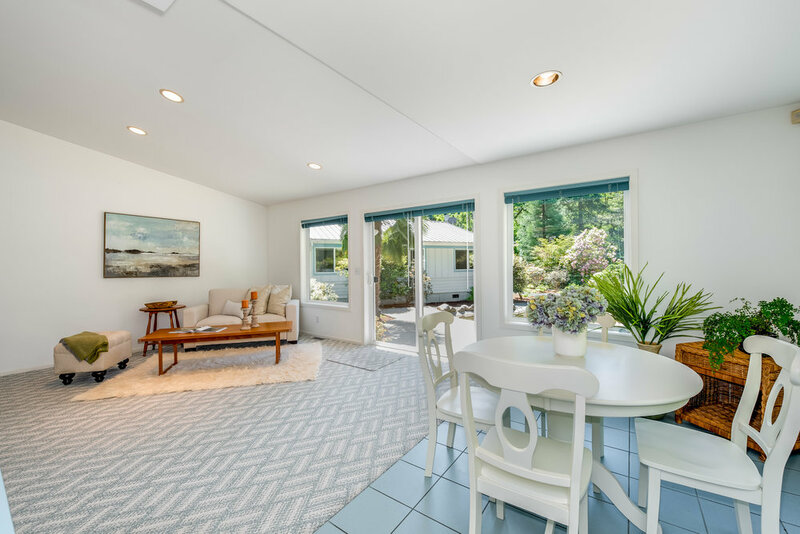 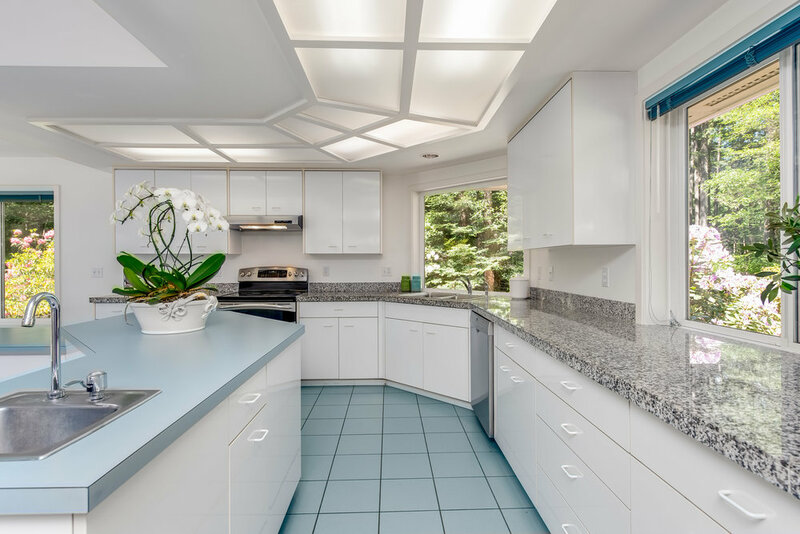 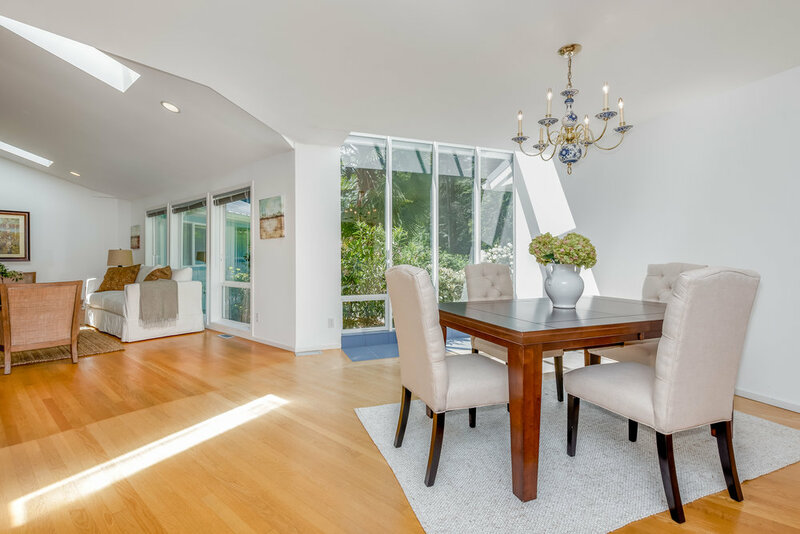 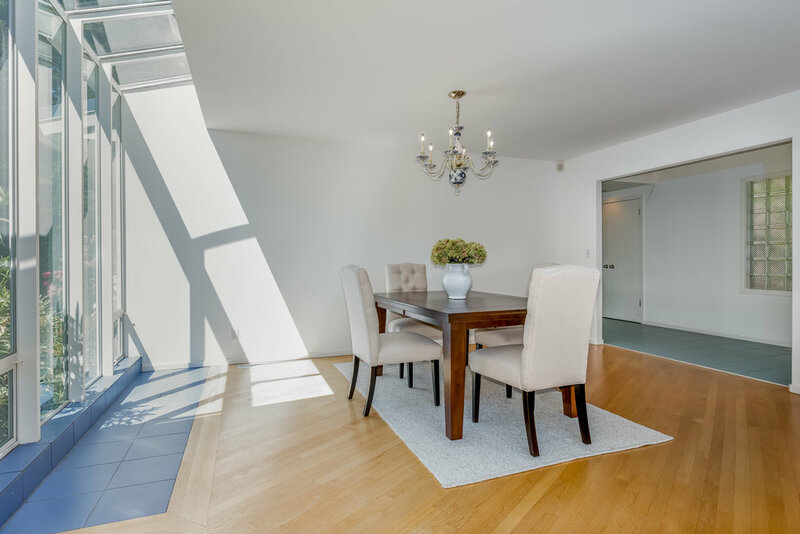 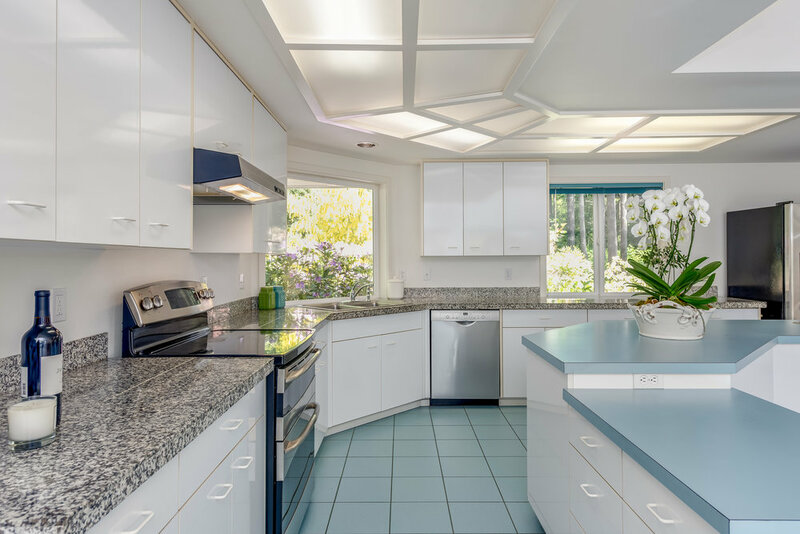 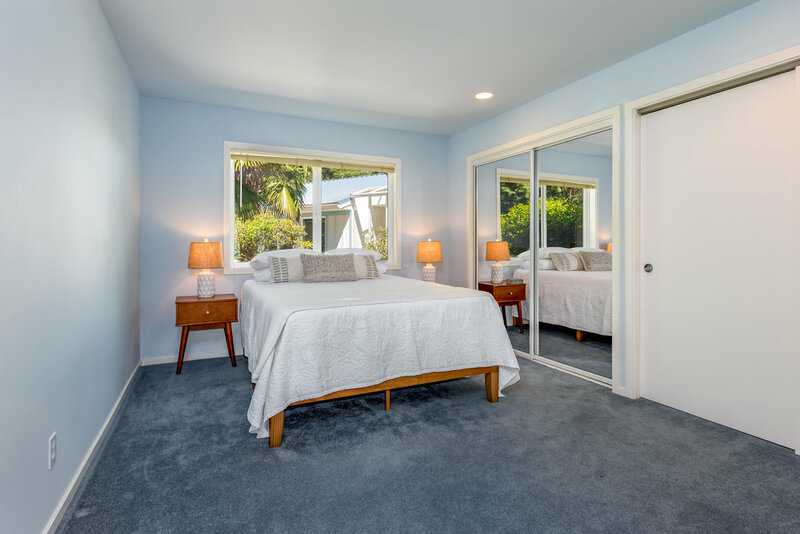 Large rooms, light-filled interiors and a flexible floor plan all combine to provide the perfect canvas for creating a stunning island retreat!